Conquer your office or shop. Outfit your wardrobe for the most demanding assignments. 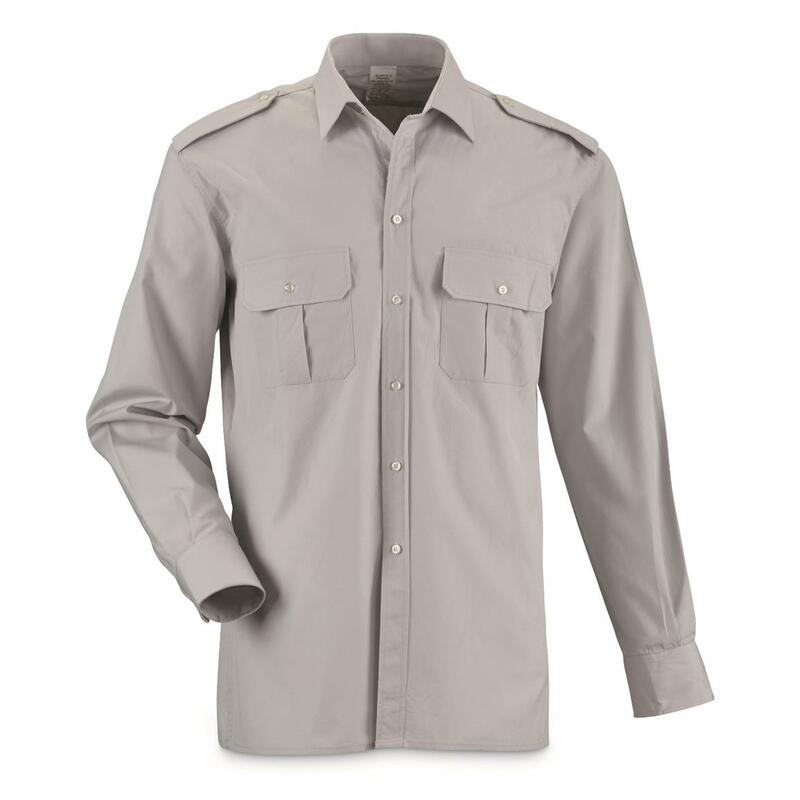 From desk to workbench, you'll have the Shirts to keep your cool and look your best. High performance polyester and cotton blend, easy to clean, offered here in a budget-saving 3 pack. 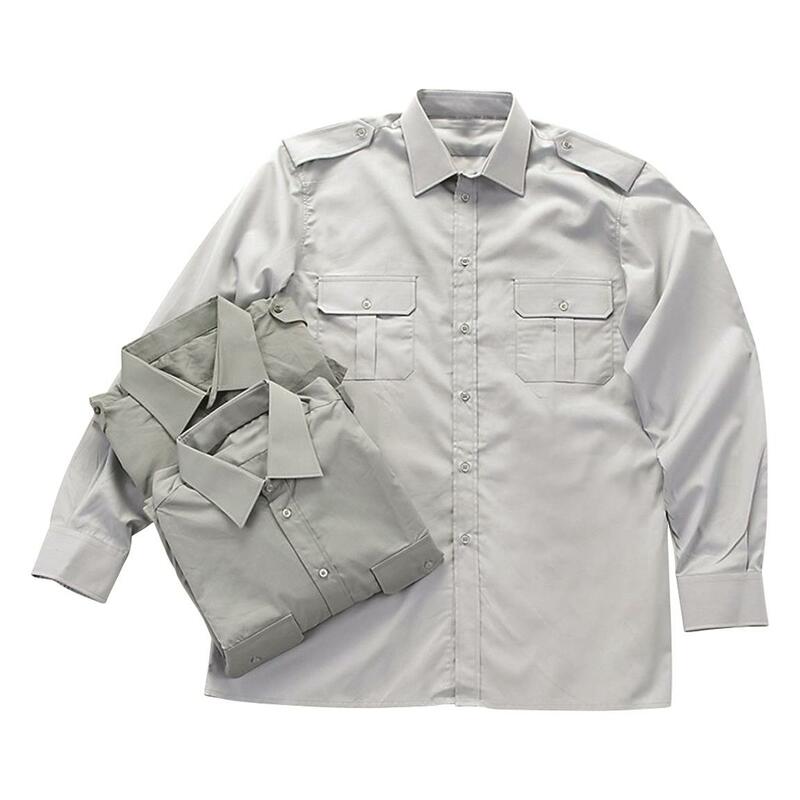 Italian Military Surplus Service Shirts, 3 pack, Used is rated 4.0 out of 5 by 1. Rated 4 out of 5 by tick magnet from good work shirt if wrinkles bother you, pass this up.but they don't bother me.light material. dont weld with it on.dont know what it is but is moisture wicking.great summer work shirt.run true to size.not the fault of the maker, but my packet had 2 xl and 1 med. not worth fussin over.